Over the past several years, there has been greater understanding about the dangers within hospitals. 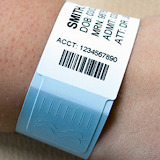 Wristbands are used in hospitals to quickly communicate certain health care information. Alert Wristband colors have different meanings. 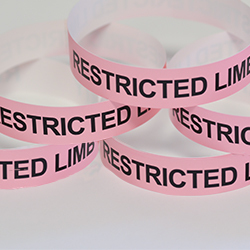 In addition, words are included on the wristband to further reduce the chance of confusion about the alert messages.